Allie Crow Buckley’s music is of the high-lonesome, Pacific variety – a product of a life lived within a stone’s throw of that ocean’s roar. Her twenty-five years have been spent in Mendocino, New Zealand, Venice Beach, and Malibu, the strange beach town on the edge of Los Angeles. These days, Buckley has settled on the East side of LA. 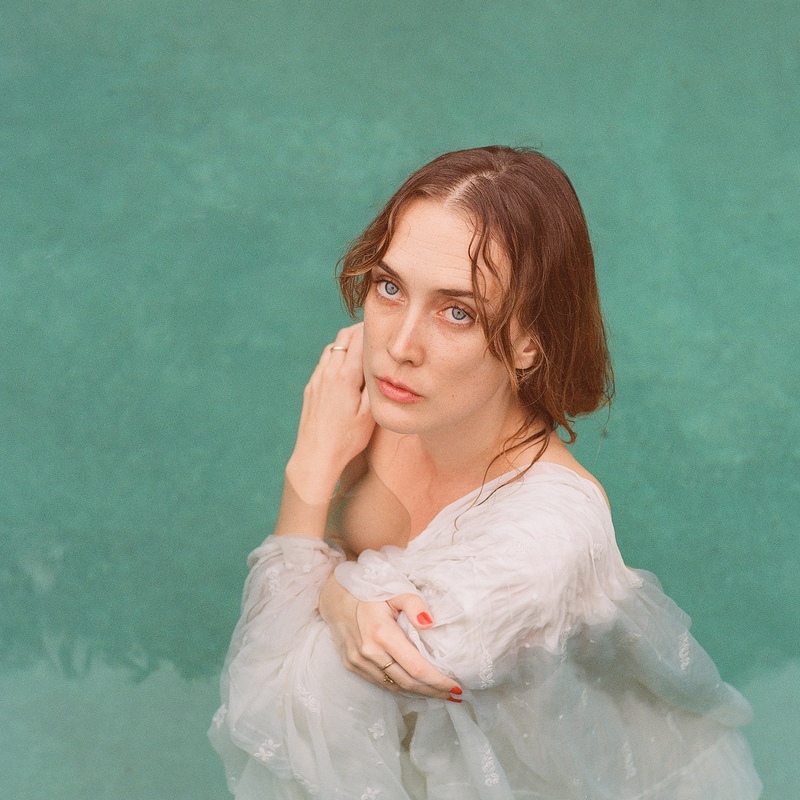 Building her presence as a live act, in March of 2018 she and her band put on one of the most packed residencies in recent memory at the Bootleg Theater. A tour with Van William followed. Along the way, she found two creative soul brothers in Mike Viola and Jason Boesel. At Viola’s Bare Bones studio in Echo Park, the three have cultivated a sparse, haunting sound that aligns well with Buckley’s dreamlike songs. The Bare Bones sessions resulted in the six song So Romantic EP, which arrives this February.